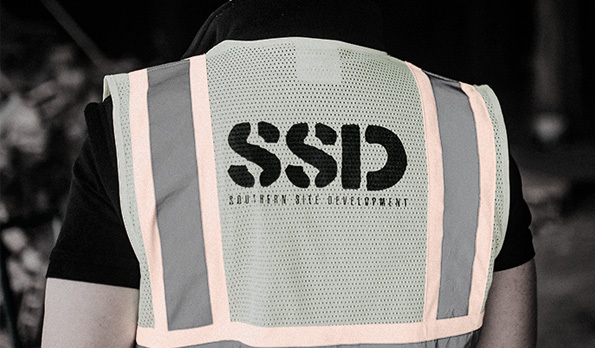 SSD is a demolition and environmental company based in Atlanta, Georgia. 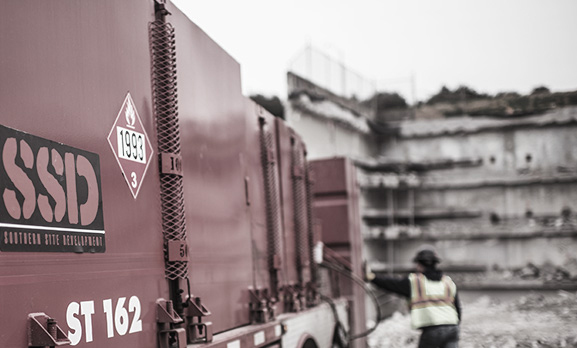 We have extensive technical experience in demolishing, abating and recycling various types of structures across the Southeastern United States including commercial, industrial, airport, municipal and military. SSD participates in both private and government projects working with general contractors, municipalities and federal agencies. SSD is adept at performing with full federal, state and local compliance and reporting. SSD is a certified Georgia minority-owned company (MBE/DBE) under Federal Regulations 49 CFR, Part 26 of the Disadvantage Business Enterprise program; a Federal CVE-certified Service Disabled, Veteran-Owned Small Business (SDVOSB); a City of Atlanta Hispanic-American Owned Equal Opportunity Business (EBO); and a certified minority-owned member of the National Minority Supplier Development Council (NMSDC). We also hold several regional and local certifications across the country as a small, veteran and minority-owned business. 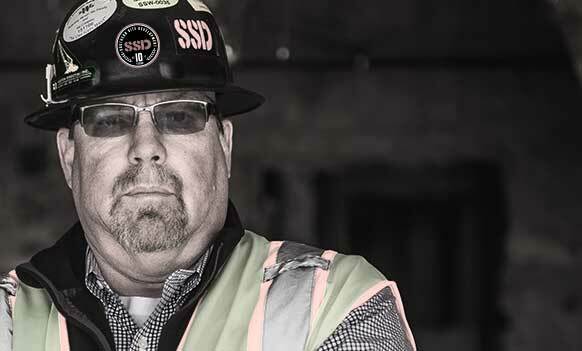 We take pride at SSD in safely meeting all the needs of our clients in a timely, flexible and professional manner while meeting or exceeding all scheduling and cost performance goals and ensuring strict compliance with all applicable health and safety regulations. Our client’s needs and satisfaction are only exceeded by our internal goals to execute and complete each project with a perfect safety record. SSD maintains a $5,000,000 (single project) and a $10,000,000 (aggregate) bond line. Our surety is The Gray Casualty and Surety Company based in Metairie, Louisiana and holds an AM Best Rating of A-(Excellent). We also maintain appropriate levels of commercial general liability, worker’s compensation, automobile, pollution liability and excess liability insurance based on our client’s requirements. Our insurance partner is the Snellings Walters Insurance Agency based in Atlanta, Georgia. The National Demolition Association’s magazine featured SSD’s work at Philips Arena in successfully completing the first of three phase of the largest renovation in the history of the State of Georgia. 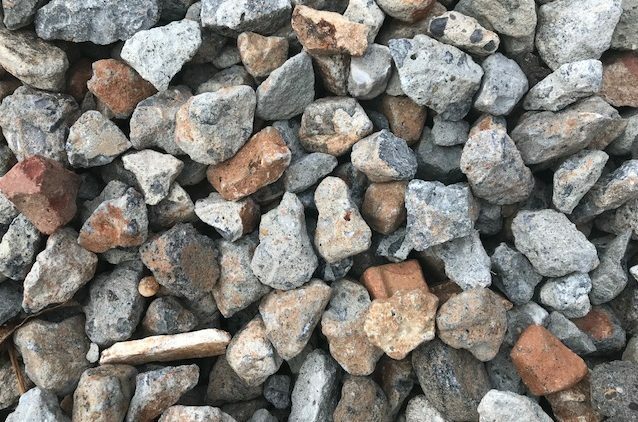 SSD Demolition and Environmental is proud to announce our new recycled aggregate products available now for purchase. All recycled material is sold unwashed by the load and trucking is not included.